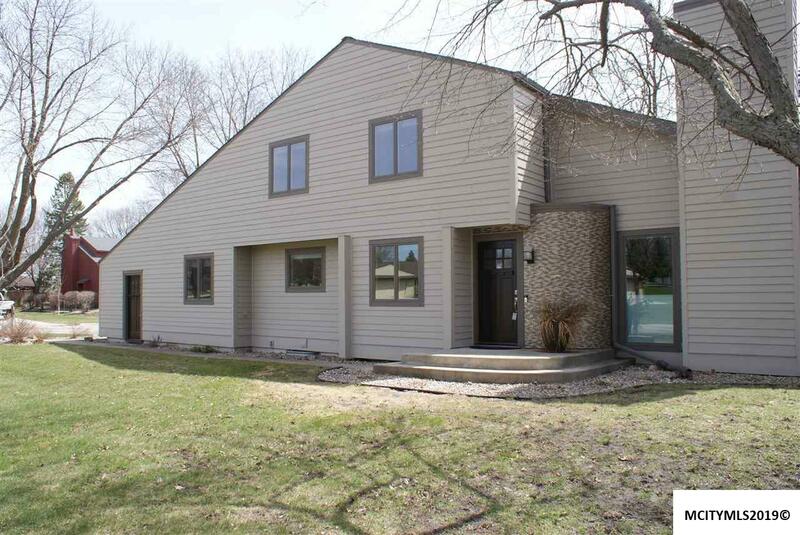 For those who value quality and uniqueness with a prairie school flare - this home is for you! 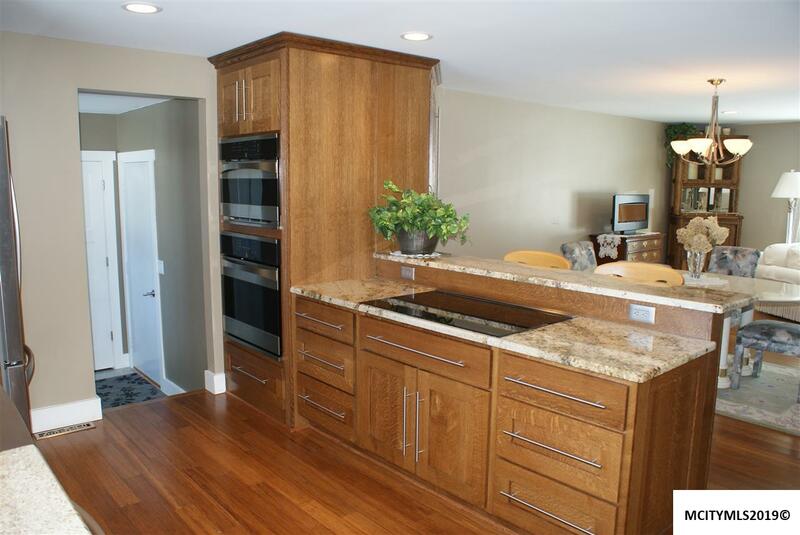 From the moment you step in the front door, you will notice this isn't your traditional two story home. 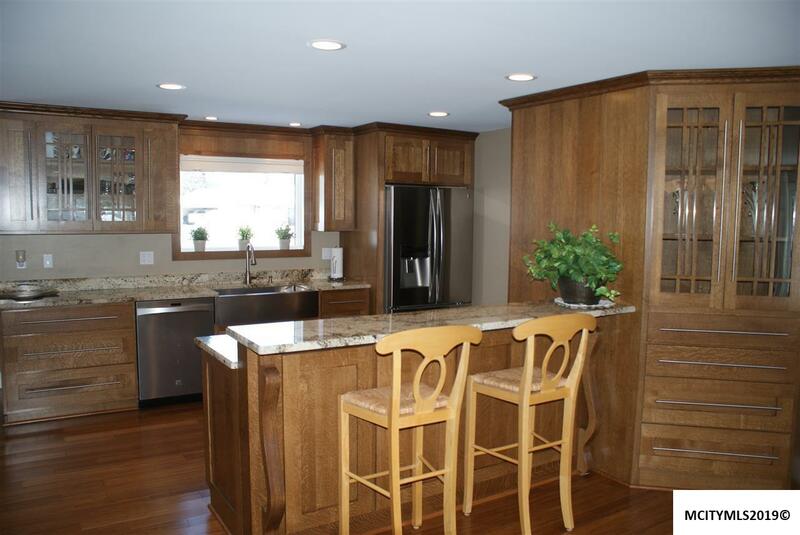 Completely remodeled, interior and exterior, with quality and sophistication in mind. 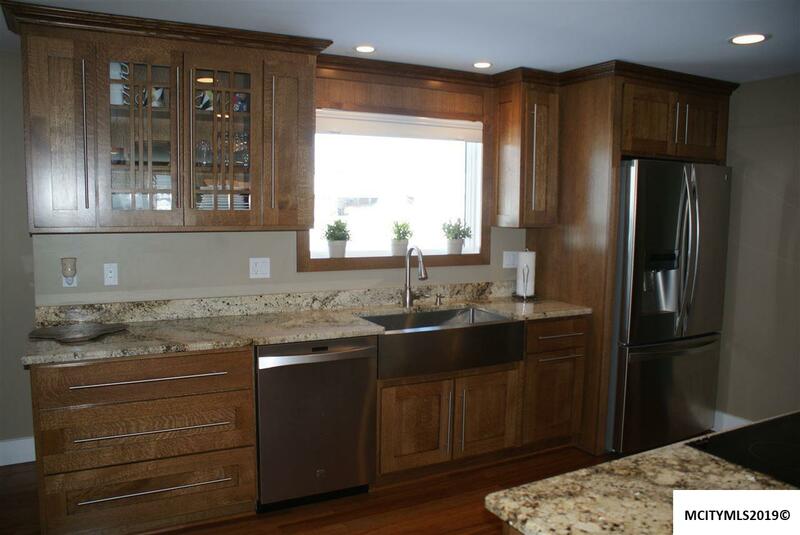 Custom Amish oak kitchen cabinets, granite countertops, engineered bamboo wood floors, pantry & top of the line appliances. Lots of natural light flows through main level living area, with both eat-in and formal dining, both living and family rooms, laundry & a half bath. Family room has vaulted ceilings, wood burning fireplace, Italian stone tile flooring & over sized sliding glass doors that open to the three season porch. Upstairs has a vaulted master suite with an over sized step-in ceramic shower, double sinks & walk-in closet, plus two additional bedrooms and a full bath. Lower level has a nice family room and storage. It's all been done for you, You just have to move in & enjoy!